The Samsung Experience Tour is thrilled to be at this year’s Cherry Blossom Festival. Stop by the Woodrow Wilson Plaza to get hands on with the new Galaxy S10 and experience multi-sensory installations, interactive photography, activities, giveaways, and more. 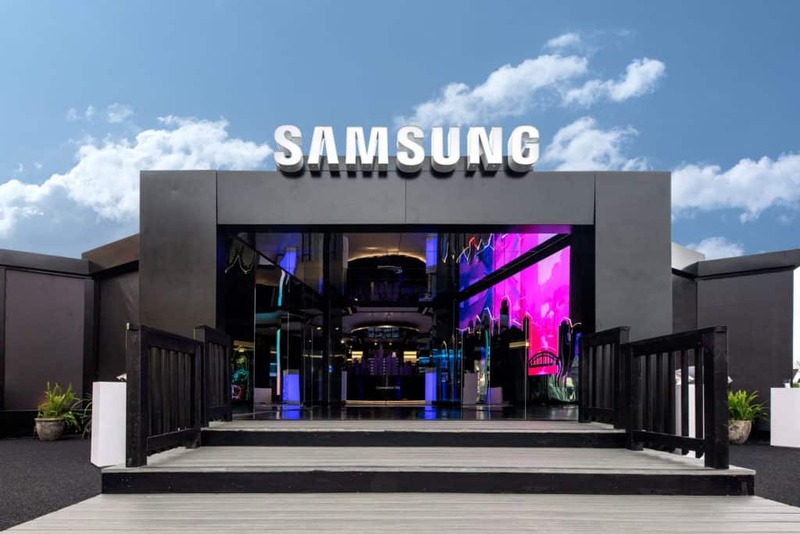 Visit the Samsung Experience Tour open every day from 10 am to 9 pm from March 29th to April 28th to unlock creativity, communities, and culture, like never before.